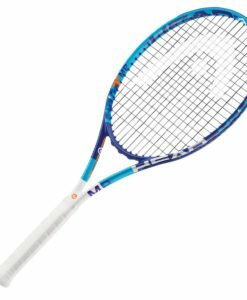 Recommended by Richard Gasquet – Made for players who prefer modern and aggressive way of playing. 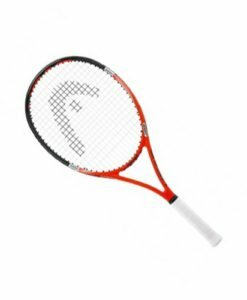 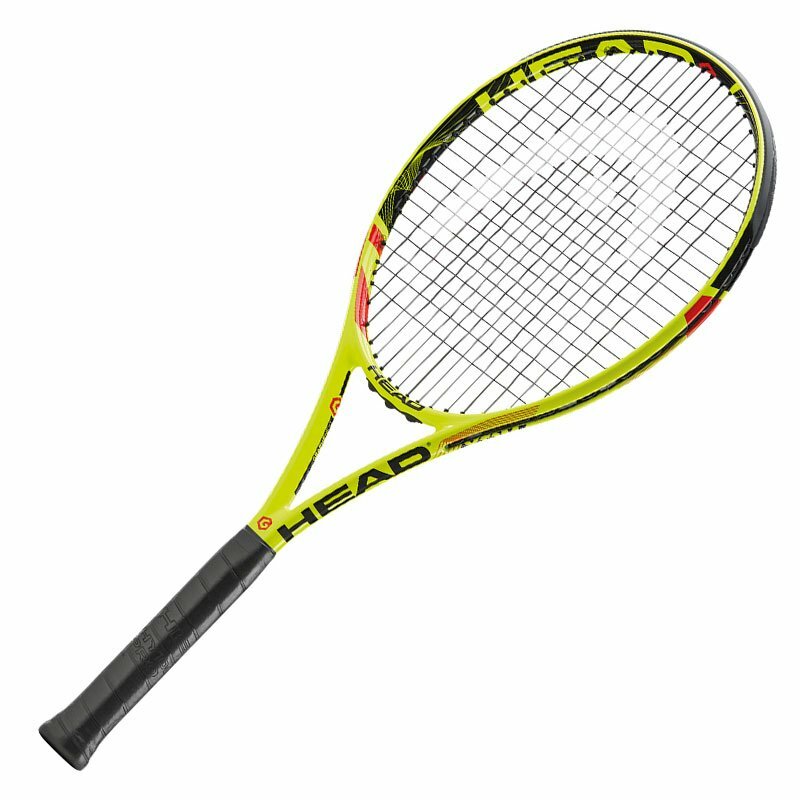 This racket offers high power combined with extra touch. 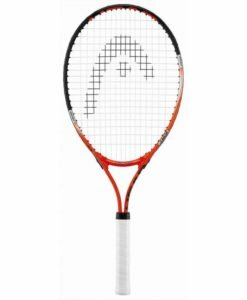 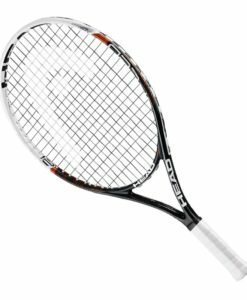 It characterises the improved Graphene technology, which optimizes racket’s weight distribution while still providing extreme spin. 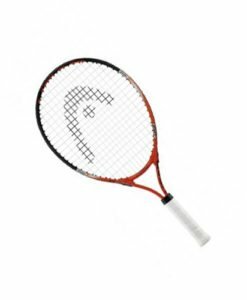 It stands out with increased spin, easy playability for wide range of players.